Located right next to the Edina Country Club, Golf Terrace features tree-lined streets, stately homes and larger lots. Walking distance to Concord Elementary, Our Lady of Grace School, Edina Community Center and Southview Middle School. Quick access to Highway 100 means downtown Minneapolis is only 10 minutes away. 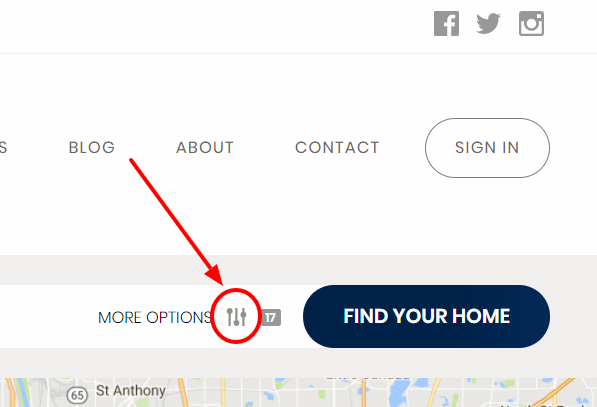 With 546 homes for sale in Edina, MN, YourUrbanLife.com is the one stop shop for all your Minneapolis and Edina real estate needs. You can easily narrow down the choices by filtering by price, bedrooms, neighborhood or even property type (new homes for sale, apartments for rent, foreclosure listings). But we don’t just help you find a house, we provide you with all the Edina real estate information you need, including data on schools, real estate agents in Edina, MN, and Edina home values. Can't Find Any Good Homes For Sale in Golf Terrace?